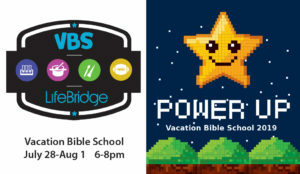 LifeBridge is a young, growing church. We understand that choosing a church can be difficult, especially if it has been a while. Simply viewing our website is an act of exploring faith. We want to respond to your question of “Is this church for me?” by providing helpful information in the clearest format possible. 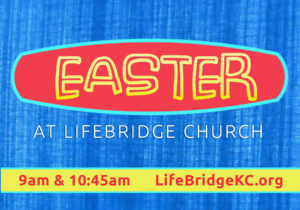 If you have questions about anything you read, contact Office@LifeBridgeKC.org. 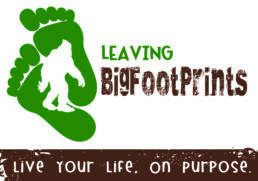 We look forward to the chance of meeting you in person! Join us for some fun on April 20th. 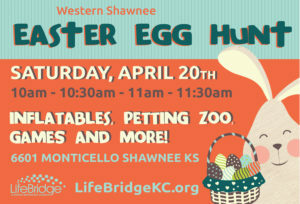 We will have inflatables for different ages, games, a petting zoo, and pictures with the Easter Bunny. We will have four Easter Egg Hunt times and a Kiddie Korral so the littlest ones can pick up Easter eggs without competing with bigger kids. 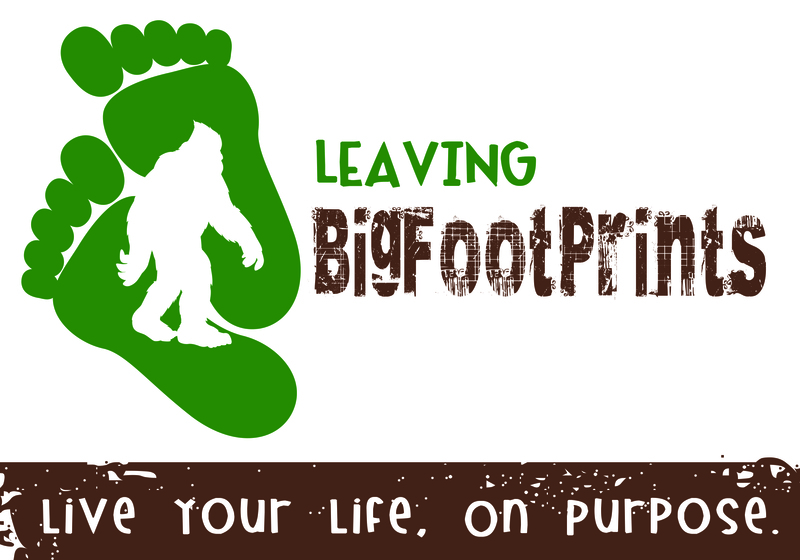 This is a free event and is perfect for you, your kids, your friends, and your friends’ kids. Parking is available on site. Easter celebrates Jesus’ Resurrection and predicts ours. It is a celebration that Life triumphs over Death, Grace over Mistakes, and Beauty over Ashes. Join us this Easter to see what Easter means for you. Wednesday Connect Night helps you connect to Jesus and others. EVERYONE is welcome. From another church? Allergic to church? Jesus wasn’t picky with who he ate with and hung out with. Either are we. To learn more about the upcoming menu and small groups offered, click here. We worship on Sundays at 10AM. Please, let us know if you have any questions about LifeBridge or would like more information.